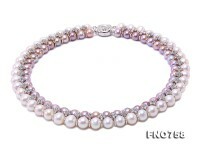 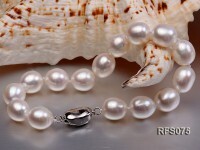 Beautiful Akoya Seawater pearl necklace. 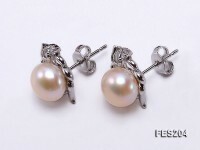 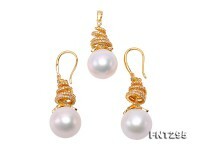 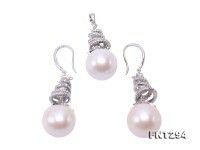 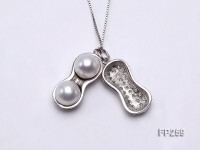 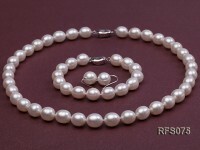 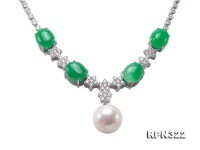 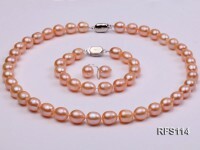 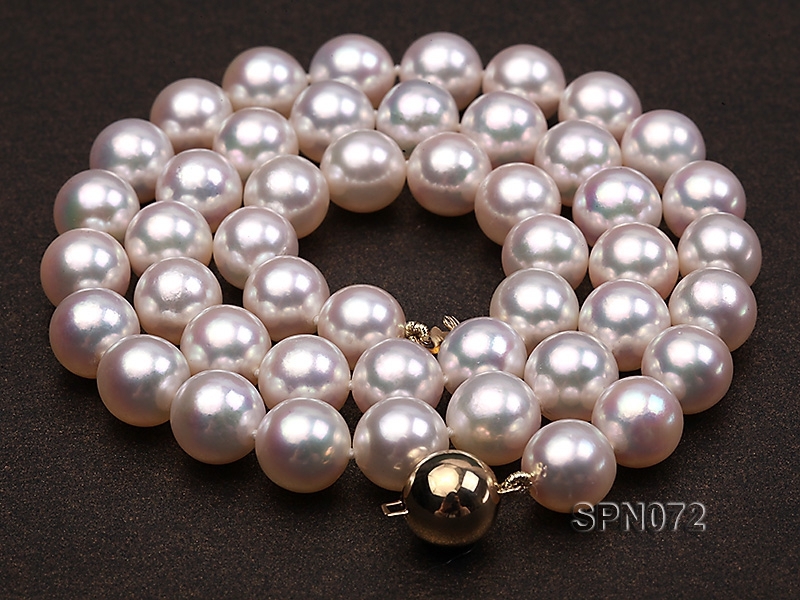 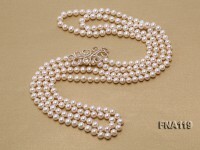 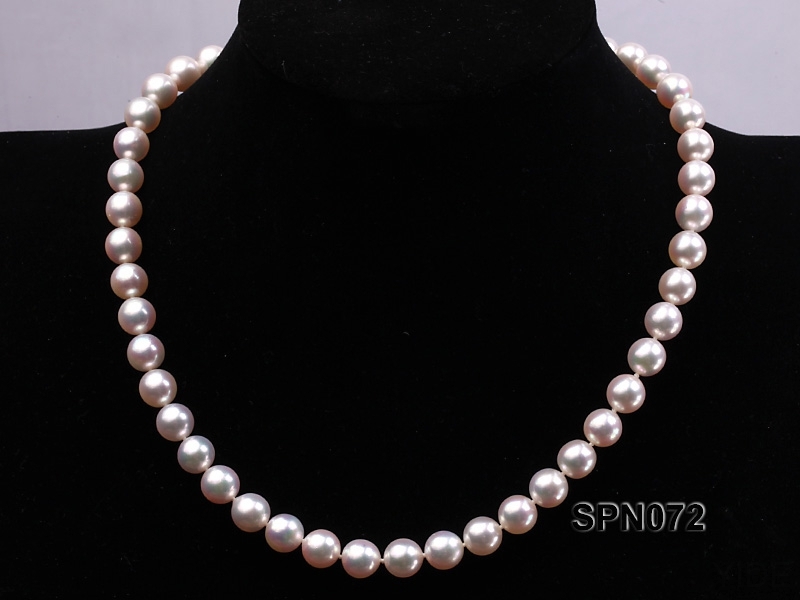 This necklace features a strand of genuine 8.5-9mm round white Akoya pearls. 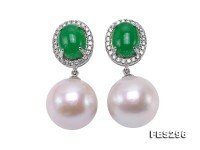 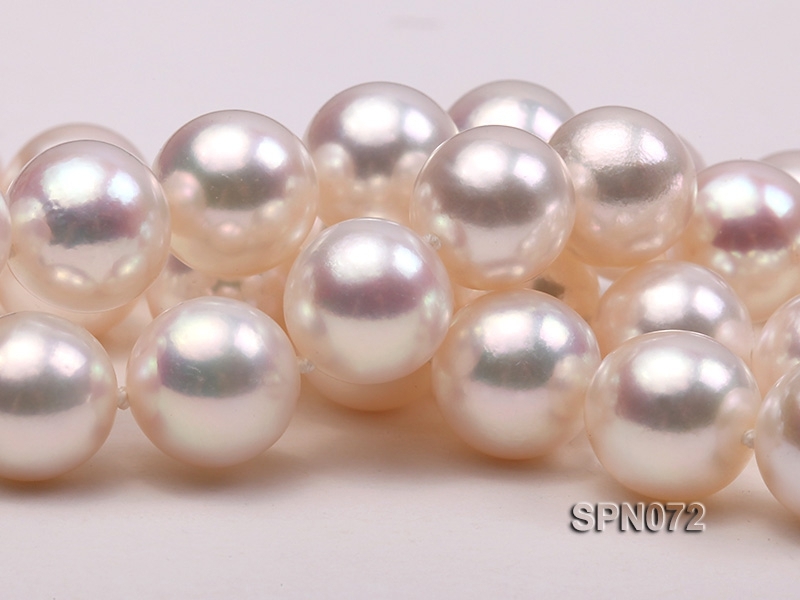 These breathtaking, beads are one of the largest and most lustrous Akoya pearls in the world. 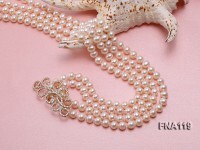 Truly one of a kind!! 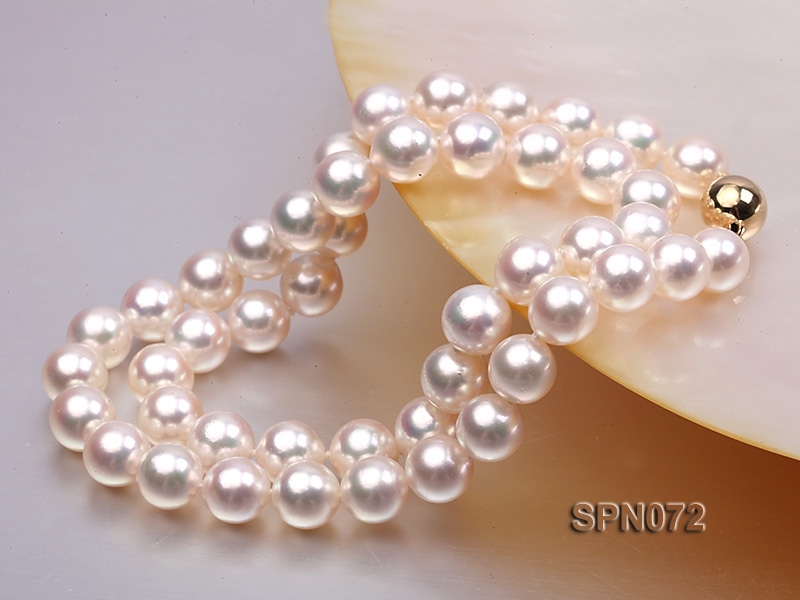 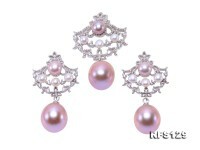 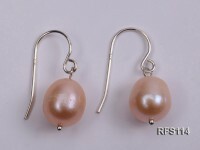 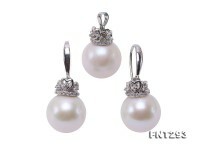 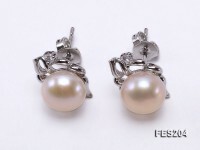 Each of these enormous yet perfectly round JAPANESE saltwater pearls possesses a mirror like luster and extemely shine, which is due to the depth of the nacre. 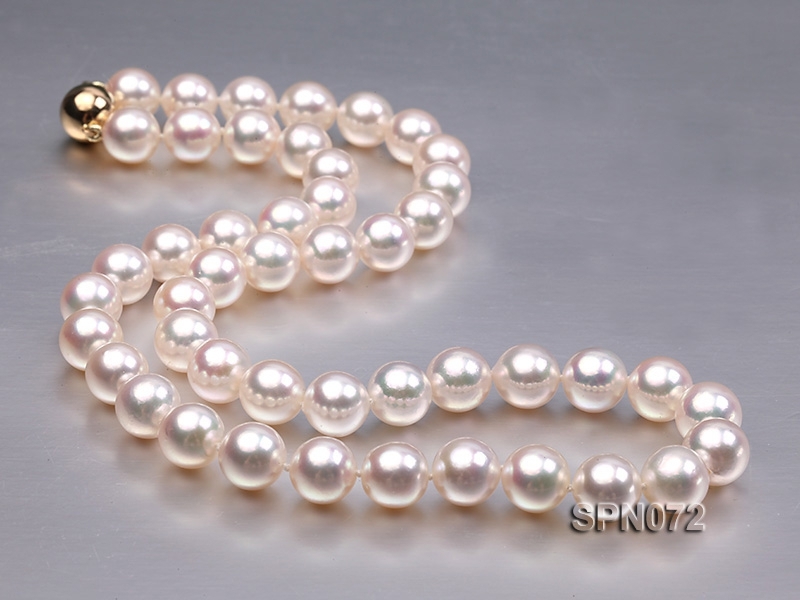 This “rarer” Akoya necklace is finished with an elegant 14 karat solid gold clasp which is enhanced with sparkling lovely clasp.